Robert Irwin is not lying when he says, “So many academics want the arguments presented in Edward Said’s Orientalism (1978) to be true.” But wishing does not make them so. 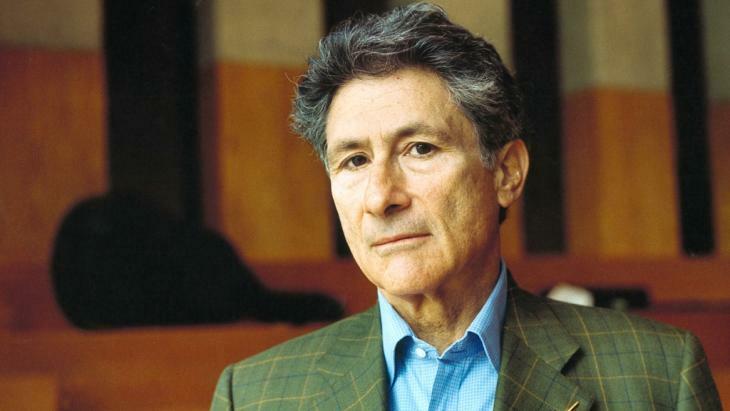 The recent critiques of post-colonialist literary critic Edward Said should not (will not) undermine Said’s lasting legacy, but it does pay to remember the greatest weakness of all argumentation: false premises. Read here . . .